Happy New Year to everyone. May 2019 be filled with peace, happiness and love. May all your dreams and wishes come true. ....and stay safe tonight..... New Year's Eve. - Amirite? - Post your opinion and see who agrees. Happy New Year to everyone. 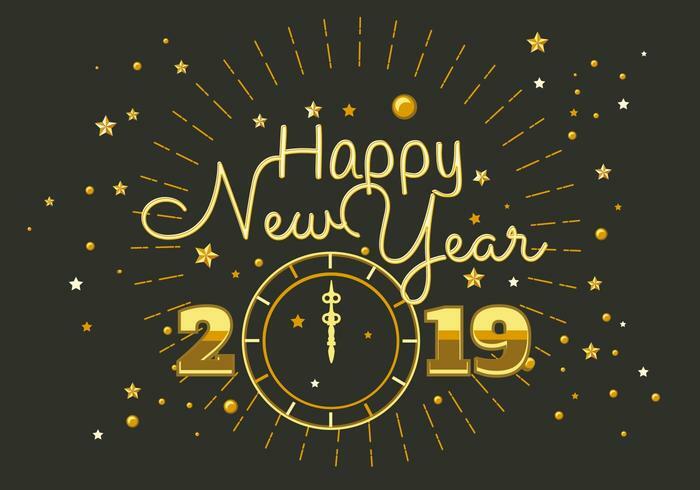 May 2019 be filled with peace, happiness and love. May all your dreams and wishes come true. ....and stay safe tonight..... New Year's Eve. Stay safe and warm tonight. Don't over indulge on anything! 56% Thank you! 44% thank you! Well, a Happy New Years to you and yours also! Doubt whether I'll even be awake to see it! LOL. Have fun all! @Rooster Well, a Happy New Years to you and yours also! Doubt whether I'll even be awake to see it! LOL. Have fun all! Thanks Rooster. Enjoy your evening. Happy New Year! I can't promise on the over indulging, but I will at a home party with no intention of leaving until well into New Years Day. Gotta love Cool Hand Luke!! Ha! Thanks, my friend. Enjoy the day. @Azlotto Happy new years, Starz. Thanks Az....hope you had a good one!!! !